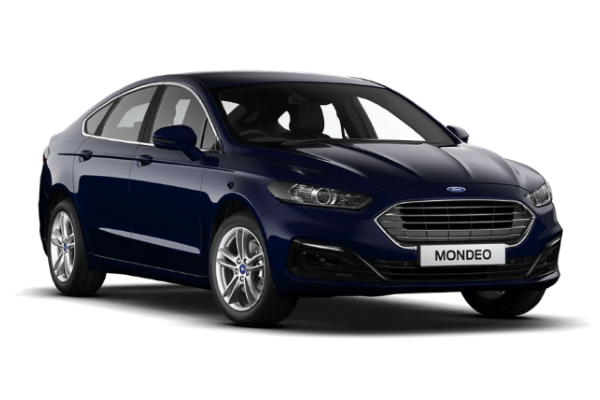 Browse and purchase from a huge collection of stylish and practical new Ford cars here at Motorparks, and all at very affordable prices. The Ford Motor Company was established way back in 1903, though it would be with the production of the iconic Model T car that the manufacturer became a name to take note of in the motoring world. 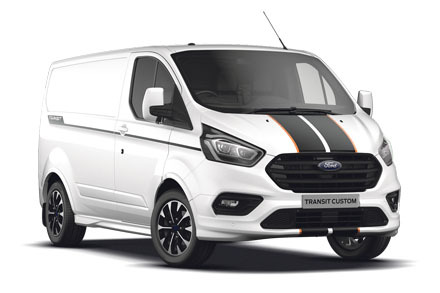 More than a century later and Ford is as strong as ever, with the brand manufacturing innovative and stylish vehicles suitable for all types of drivers. 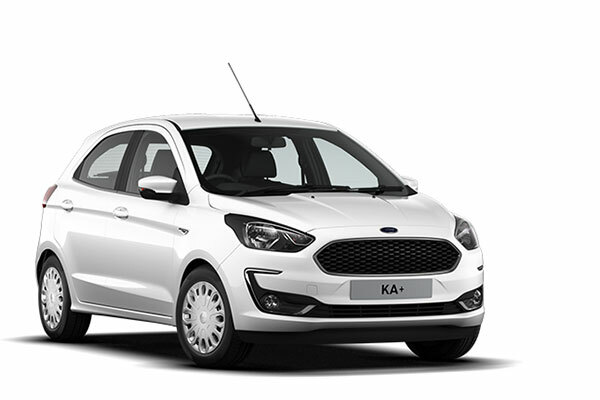 Take to the city in the nippy new Ford Ka-Plus, head off-road without any fuss behind the wheel of a new Ford Kuga or receive the keys to a spacious vehicle the whole family will love with the new Ford Grand C-Max. 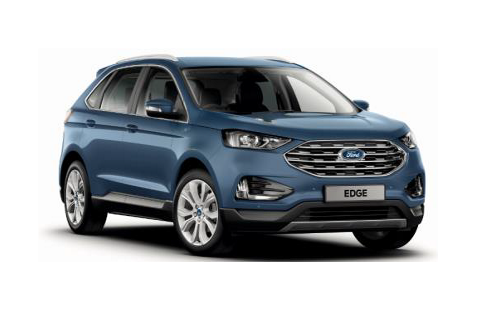 We're sure you'll also love the fantastic new Ford Mondeo, EcoSport or the all new Ford Edge. 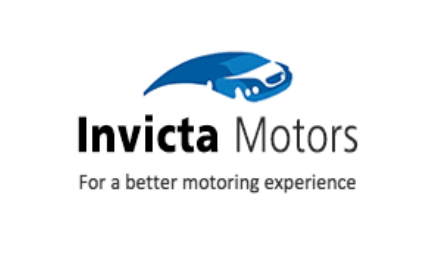 Have a look at all of our new Ford cars below and request a test drive of the ones that catch your eye online today or contact one of Ford dealers, Invicta Ford Ashford, Invicta Ford Canterbury, Invicta Ford Thanet, Dees Ford Croydon or Dees Ford Wimbledon. 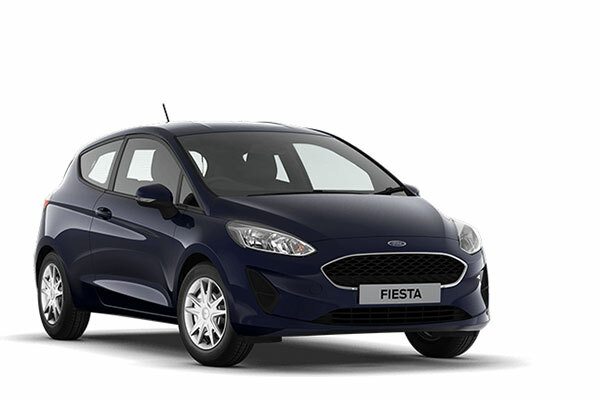 Remember to also peruse our equally impressive selection of used Ford cars before you seal the deal on your next set of wheels. 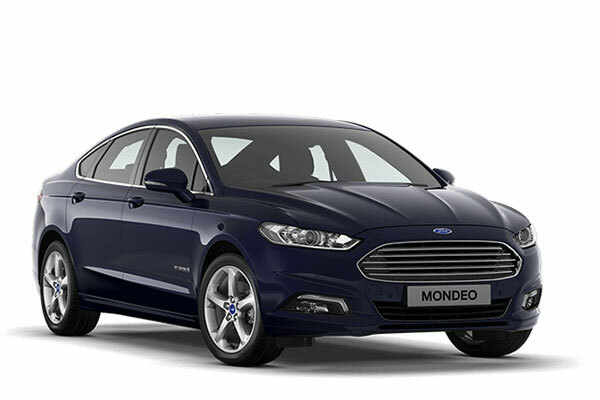 Motorparks Ford are so confident you'll always get a great deal, we've made it a promise. 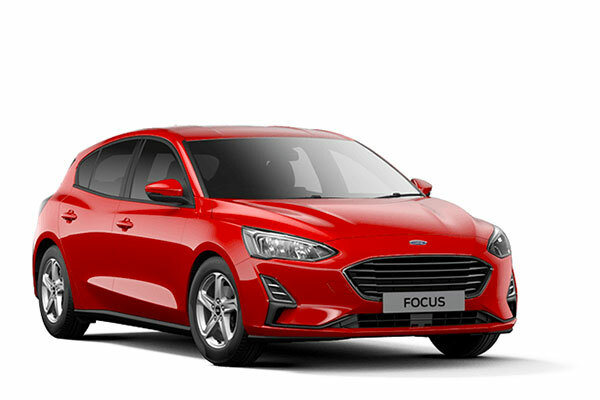 Our New Ford Price Promise covers buying a new or used vehicle. Finance subject to status. 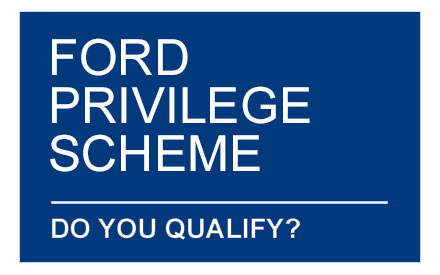 Guarantees/indemnities may be required. 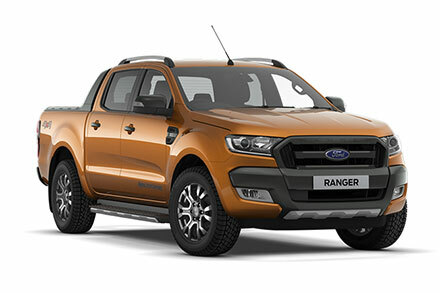 You will not own the vehicle at the end of the agreement. Subject to availability for new vehicles with finance accepted. Examples are based on 36 month non-maintained agreements. 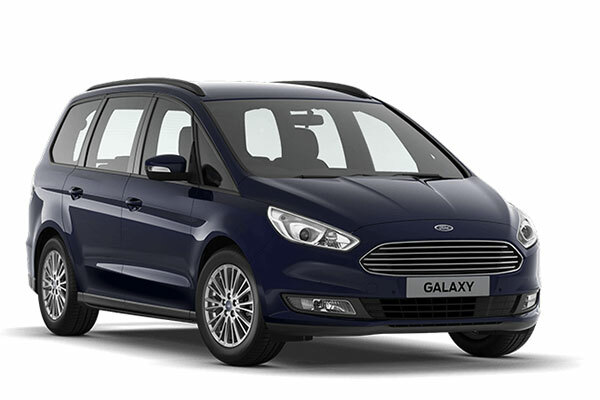 Excess charges will be applied for mileage in excess of 9,000 miles per annum. 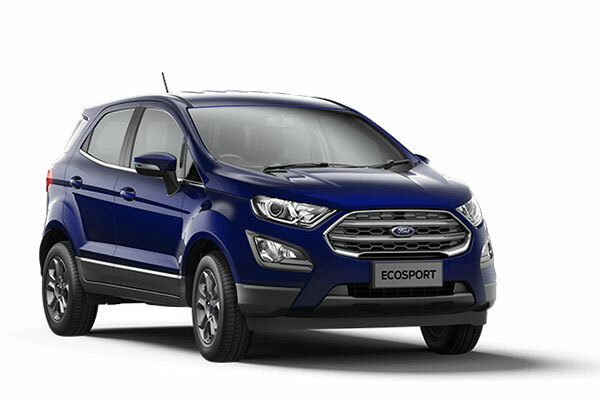 Excess charges also apply if the car is not serviced and maintained in accordance with manufacturer guidelines and returned to Ford Lease in a condition commensurate with the British Vehicle Rental and Leasing Association Fair Wear & Tear guidelines for its age and mileage. 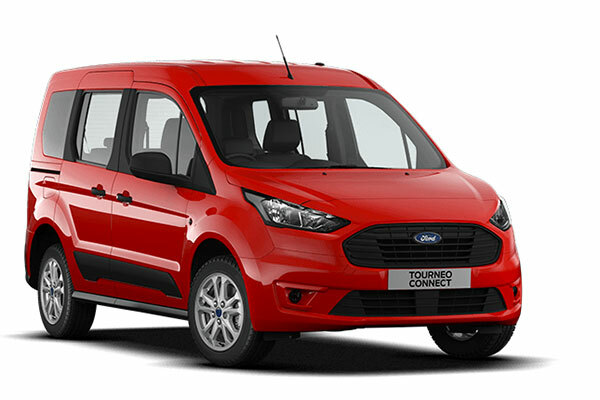 Package includes Road Fund Licence and Ford Lease Assistance. Prices correct at time of going to print and are subject to change without notice. Not available with any other promotion. 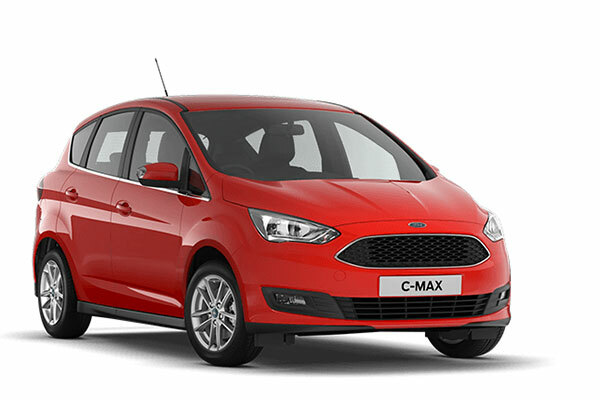 For full terms, conditions and specification please refer to the Ford Lease Master Agreement and your Ford Dealer. 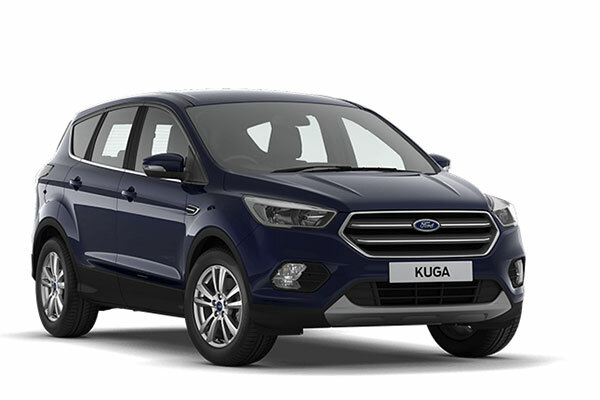 Ford Personal Lease is provided by ALD Automotive Ltd, trading as Ford Lease, Oakwood Park, Lodge Causeway, Fishponds, Bristol BS16 3JA.